I use coconut oil, coconut flakes and coconut milk daily in addition to enjoying fresh coconut smoothies made from young coconuts at my local health food store. That’s awesome! I’ve never had fresh coconut! Haha, thanks Raia! Coconuts for life! I’m temporarily off dairy, so I’ve come to really appreciate coconut this year. I’m a big van of the SoDelicious coconut milk & coffee creamer. 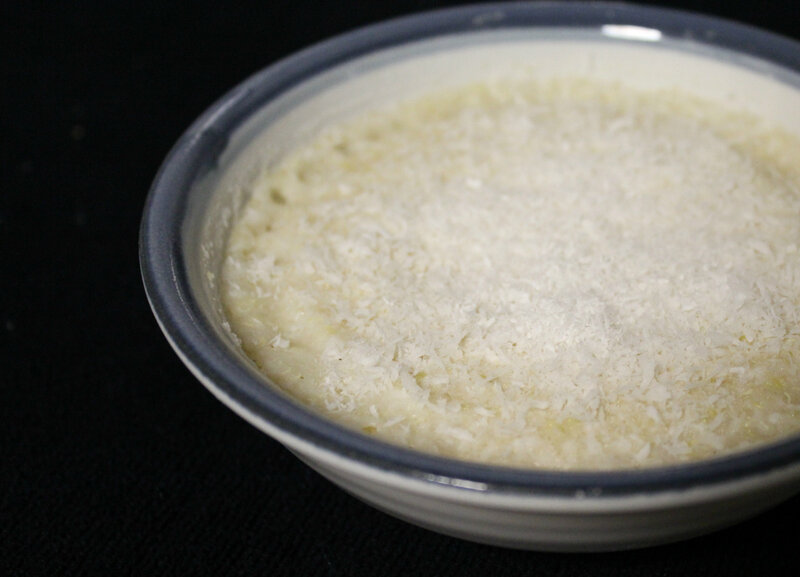 And coconut flakes taste delicious on just about anything! Stopping by from the SITS linkup. Coconut is so great! I really want to try coconut yogurt! I just need to find a store that carries SoDelicious unsweetened ones! Turmeric is my jam! I love it and pair it with coconut, you have a winner! I love those coconut wraps! I want the cereal… but damn it’s so expensive, especially after shipping! I agree: coconut is the best out there! Have you tried coconut butter yet? Oh my goodness! It is my utmost weakness: I can go through a whole far in a little under a week! 🙂 But that’s OK, because it is so good for you! Btw, I look forward to trying this… it looks SO good! Oh never mind- I just saw that you mentioned coconut butter… sorry, my mistake! You need to get some coconut milk (actual 100% coconut milk from the can) and coconut cream ASAP because you’re missing out! I’m coconut obsessed – and I loveee coconut water but Jesse hates it. I’m thinkin’ coconut cream to top some pancakes 😉 ? 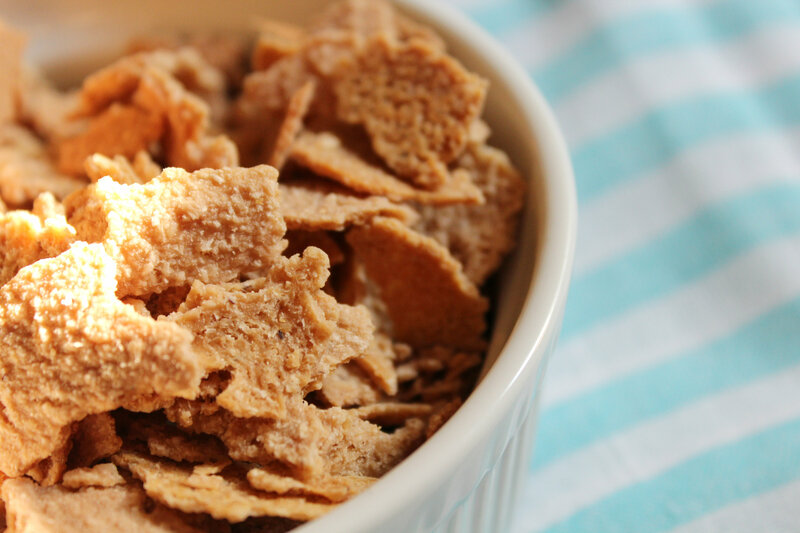 Coconut cereal!?!? I must try this!! I’m all about the coconut since I’m on Paleo 😉 I especially love coconut water after a long run! 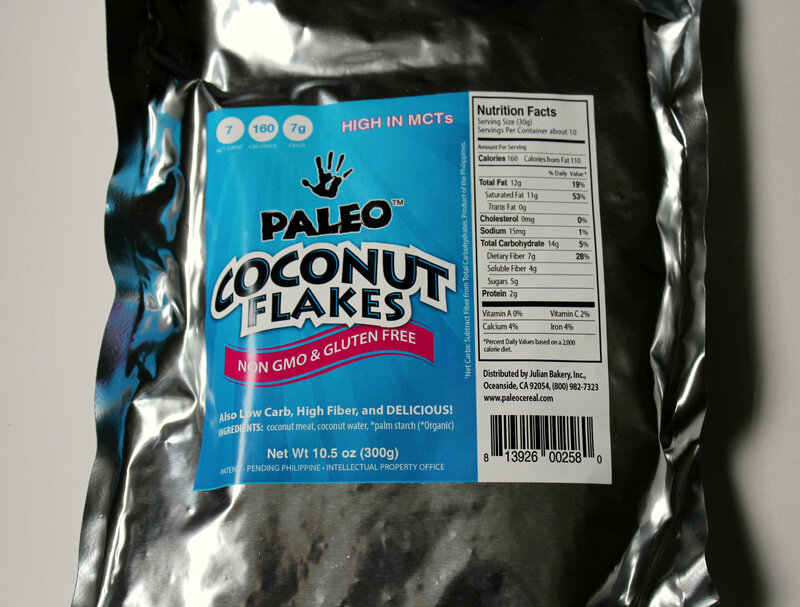 Coconut is the quintessential Paleo food, haha! Great post!!! I’m a coconut nut through and through…couldn’t live without it…especially full fat coconut milk and coconut cream! Thanks Michelle! And those are the ones I have yet to get up the courage to try! Coconut is my weakness…if there is coconut-flavored ANYTHING, chances are i will buy it haha. I’m a fiend. No shame! Coconut is one of my favorite flavors! I love coconut, and can’t wait to try this! They sounds awesome! I am fairly new to the whole coconut oil craze, but I am loving it. I even just posted a recipe for healthy chocolate bars that uses coconut oil – they are awesome! I only use my coconut oil for greasing pans and things. I have never actually used it directly in a recipe yet! 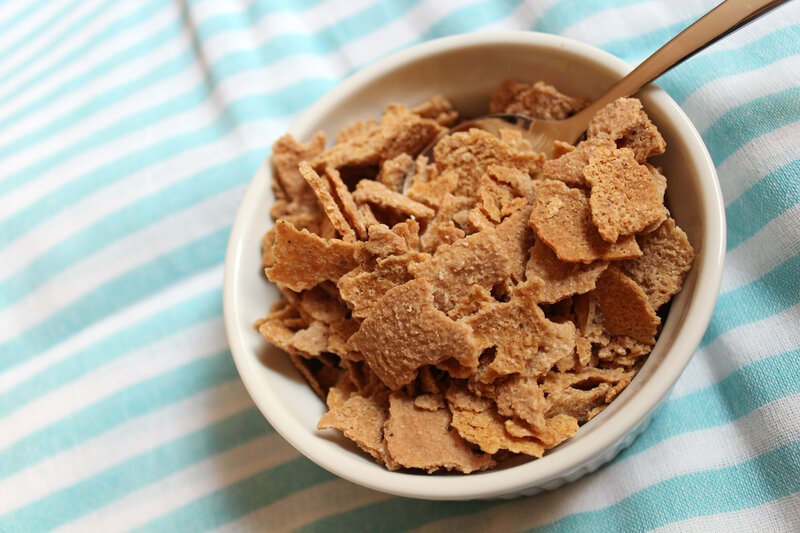 Ooo the coconut quinoa flakes look SO good! And I’ve never tried coconut butter before, but that sounds amazing too! I don’t know if you play along with these things, but I nominated you for the “inspiring blogger award” on my blog, so you can check it out if you want :). GET COCONUT BUTTER! It will be one of the best decision you ever make 😉 Haha! PS. As I was just typing xoxo without looking at the keyboard, I typed ‘coco’… Coinsidence? lol! Ha I love the title of this post! And I actually didn’t like coconut until just a few years back, but now I can’t get enough! I always loved it, I just never actually ate it in all its wonderful forms! Oh my godddd, I’m loving coconut oh-so-much lately. I can’t get enough of it! You can never get sick of coconut! I still can’t believe I went so long in my life without it! I know! I used to give up my Almond Joys and Mounds Bars when I used to go trick or treating. What a waste of those free-candy years. Coconut butter! Get it now! You know what I want to try? Silk’s Almond/Coconut Milk blend! 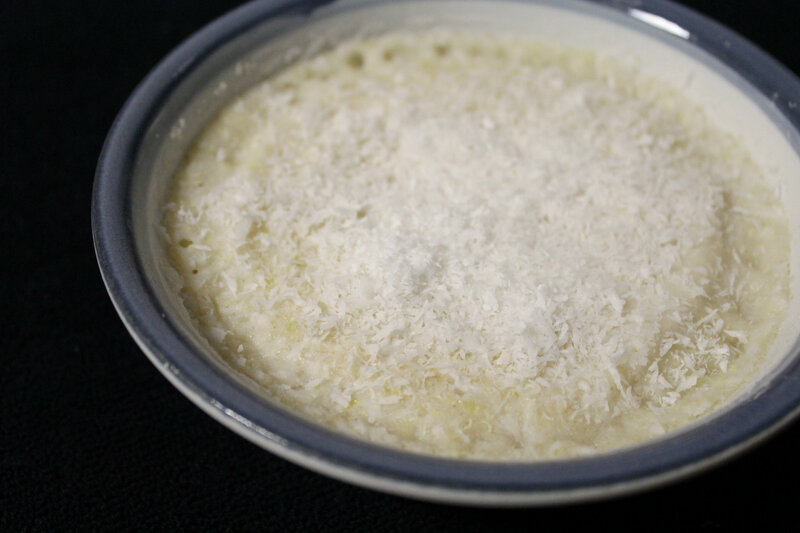 I love me some coconut too.. except I have to go easy on the flour… it causes GI problems for me. I’m with you on coconut water.. yuck! However, I love Cocogo! Weird right? I’ve only ever had coconut water once though….and I think I’m biased since it was during my prep for a colonoscopy 😛 Haha! I may need to just try again! 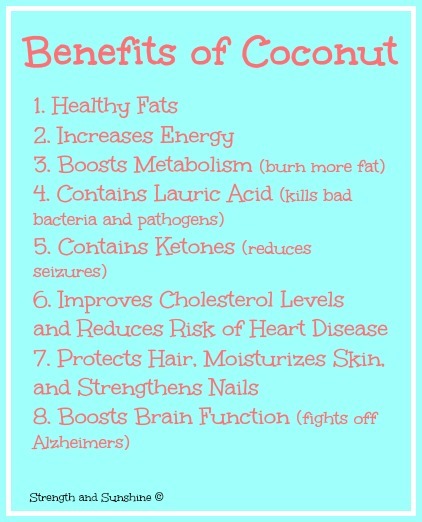 i love love love love love all things coconut! coconut water, flour, oil, butter, etc! Coconut is one of natures most beautiful gifts! Hahaha, that is exactly what it is! I WISH I liked coconut because I know it’s so good for you! 🙁 I just can’t stand it. I’ll admit though, that cereal looks tasty! I’m tellin’ you, if you’ve never had coconut butter…you MUST! It will make anyone a coconut fiend!